The Ford Ranger and Volkswagen Amarok are two widely respected pickups for combining workhorse practicality with passenger car comfort. 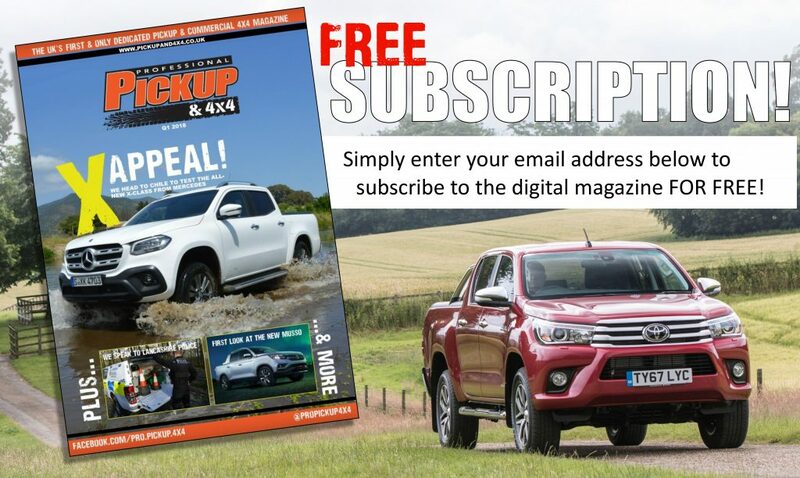 We pitch the two flagship models, the Ranger Wildtrak and Amarok Highline, together in this head to head. Aesthetics is very much down to personal opinion, but our social media following voted marginally in favour of the Ranger Wiltrak. The thick, Titanium-effect bars of the grille combine with the compressed lights to give a mean, and almost aggressive, look, whereas the Amarok goes for a smart and formal appearance – but is already starting to look dated as the face hasn’t changed much since its launch in 2011. The Wildtrak features 18-inch alloys, a sports bar which ‘flows’ from the back of the cab, titanium-effect rear bumper and side steps and roof rails. Meanwhile, the Amarok also gets 18-inch alloys, in addition to Bi-Xenon lights, chrome side steps and bumper, and chrome detailing in the grille. Both vehicles have similar seating positions, so offer the same in terms of cab access and visibility. The Amarok is far more spacious, with the cab measuring 1,575mm wide in the front (compared with the Ranger’s 1,425mm), although the Ford’s dashboard is a lot more stylish than the Amarok’s bland, but functional, design that looks as if it’s been plucked straight from the van range. One of the Wildtrak’s signature features is its orange cloth interior, which gives it a more exciting feel, as opposed to the Amarok’s premium leather, but the Amarok wins in terms of storage with a large central cubby and a pouch at the top of the dash. In terms of spec, the Wildtrak and Highline come with reversing sensors and cameras, dual-zone climate control, cruise control and a DAB radio, voice control, app-link and a touchscreen display (8-inch on the Ranger; 6.3-inch on the Amarok) . The Ranger also comes with a cooler for the centre cubby and satellite navigation, while the Amarok gets front parking sensors and three 12v sockets in the cab (two on the Ranger). The Amarok has the upper hand when it comes to the load area, with the bed being both longer and wider (1,620mm wide by 1,555mm long versus 1,560mm by 1,549mm) and the payload considerably larger (1,092kg versus 1,003kg). 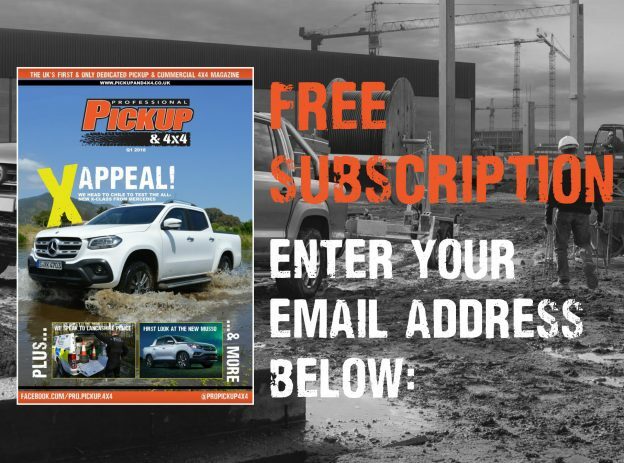 Both vehicles come with 12v sockets and four lashing points, although the Wildtrak includes a bedliner, whereas the Amarok’s metalwork is exposed. The Ranger also comes out on top with towing capacities with the joint class-leading 3.5t; its just 3.1t on the Amarok. It’s worth pointing out that the Amarok cannot tow a 3.5t trailer even if its empty, as the plated weight of the trailer also applies. With a 3-litre V6 and a 3.2-litre straight-5, the Amarok Highline and Ranger Wildtrak are two vehicles built for performance. Unlike the Ranger, the Amarok is available with two power ratings and we tested the entry-level 204PS/500Nm output, which easily trumps the Ranger’s performance of 200PS/470Nm. Not surprisingly, the Amarok is a lot quicker off the mark, reaching 62mph in just 9.1 seconds from standstill – the Ranger can only manage it in 10.4 seconds. Engine noise is noticeably louder on the Ranger too, during heavy acceleration. Into the bends, the steering on the Ranger provides more feedback, which provides reassurance, whereas the Amarok is unnervingly light. However, with a far wider track, the Amarok maintains its composure better and there’s less bodyroll. The key difference between the two is that the Amarok features a permanent four-wheel drive system, 4Motion, whereas the Ranger is part-time. The self-locking Torsen centre-diff on the Amarok is unique to the pickup segment, and provides a 40:60 distribution for all tasks. With the Ranger weighing in at 2,192kg and the Amarok at 2,178kg, neither are the most agile off-road. Neither feature rear diff-locks as standard as both rely on traction control. The Amarok is more likely to scrape rocks on uneven terrain as the ground clearance is just 192mm (229mm on the Ranger), wading depth is 500mm (800mm on the Ranger) and the approach, departure and ramp over angles measure at just 29.5, 18 and 20.5-degrees (28, 28 and 25-degrees on the Ranger). Both vehicles come with hill descent control, which is controlled via the cruise control buttons on the Ranger. VW’s 3-litre V6 is not only more powerful, but it’s also slightly more fuel-efficient, returning 34.9mpg (33.6mpg on the Ford Ranger). Both the Ranger and Amarok are backed by poor warranties of just three years, limited to 60,000 miles on the Ranger and 100,000 miles on the Amarok. Residual values are also similarly matched. 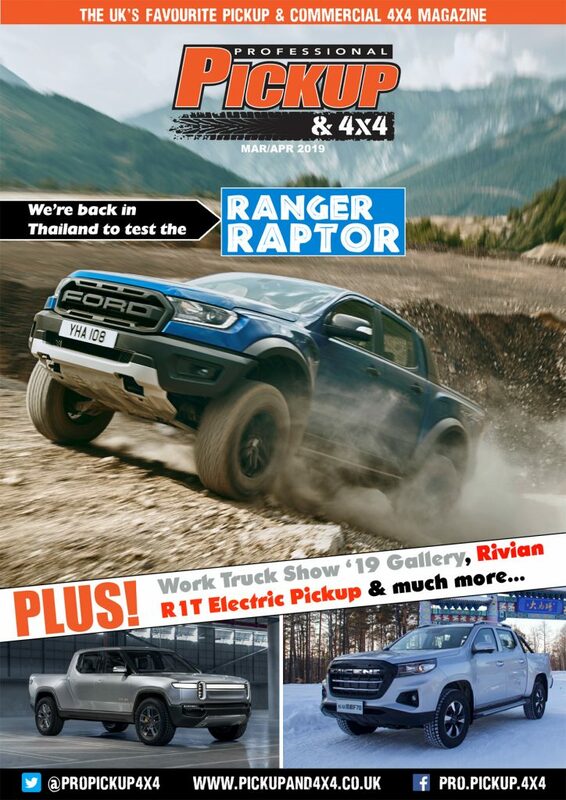 The Ranger is more widely available with over 100 Transit Centre dealers, compared with just 72 Volkswagen Van Centres. Parts and labour rates are lower on the Ranger, are much harder to source. There are waiting times of up to one year for some Ranger parts, which has led a number of insurance companies to write-off vehicles that could easily be fixed if parts were readily available. Priced at £24,995 plus VAT, the Ford Ranger Wildtrak is far more affordable than the Volkswagen Amarok Highline which retails at £30,995. Ford dealers tend to offer more discount too, with some Wildtraks advertised from £22,000. This is certainly a difficult one. Both vehicles have their own credentials; the Amarok has a larger load area, more spacious, better to drive, quieter, more fuel efficient and quicker off the mark. The Ranger is more of a working truck; it has a 3.5t towing capacity, better off-road, more widely available, much cheaper to buy and the exterior and interior styling cues make the Amarok look rather bland.